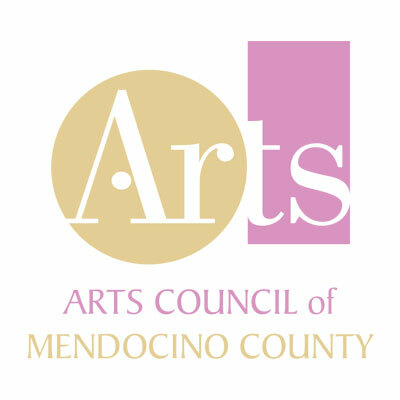 Art Center Ukiah is located at 203 S State Street, near Church Street in downtown Ukiah. “We believe that art has the power to transform lives, and opens a window to the deepest expressions and yearnings of the human spirit. 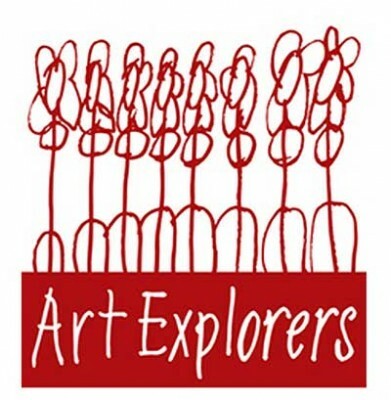 Our philosophy is rooted in total respect for the individual and the core belief that all people, regardless of ability, have a unique artistic voice.” We have over 20 artists that come and work in our studio, ranging from ages 18 – 56. 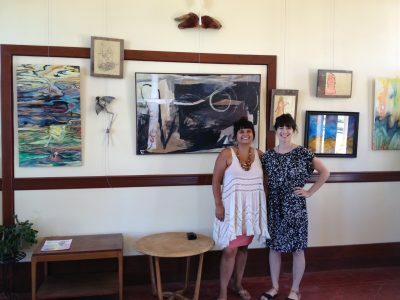 Second Saturday Receptions 5-8PM Artist’s Talk always at 5:30 or drop in during gallery hours 10:30-5:00 daily. We invite you to stop by our tasting room, open daily from 10 am – 5 pm. 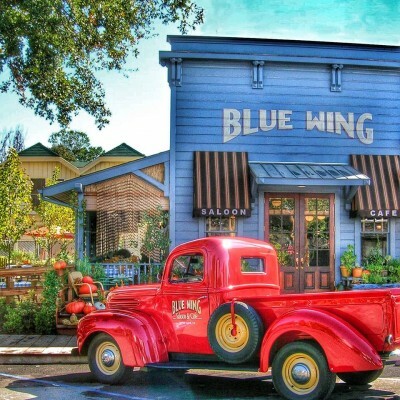 The Blue Wing Saloon Restaurant serves delicious, California casual food year-round. 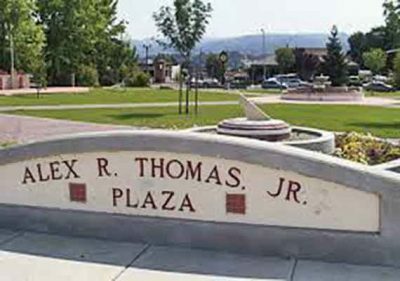 Join us for weekly concerts featuring Lake County’s abundant talent, along with world-class musical acts.